The third year truly is the charm, especially for Lauren Conrad and William Tell. The couple, who welcomed their first child together this past July, officially marked their inaugural wedding anniversary as a family of three on September 13. New mom Conrad commemorated the occasion on Instagram by posting a family portrait beautifully captured by her go-to photographer Elizabeth Messina. In the image, Tell cups their son Liam’s tiny head with his left hand as the lens focuses on his gold wedding band at the forefront. “Happy Anniversary my love…” the former Hills star captioned the ethereal snapshot. 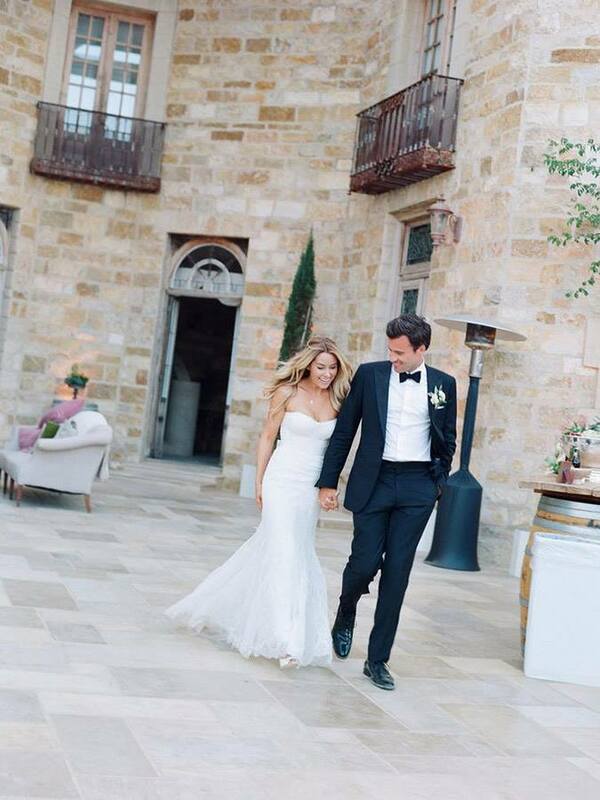 Be the first to comment on "Lauren Conrad Shares Beautiful Wedding Photos to Celebrate Her Third Anniversary With William Tell"